Arcam, the UK high-end audio company, has a little nugget to tempt audiophiles. It’s called the miniBlink, and it’s a “hi-def” Bluetooth audio adapter with a proper built-in DAC. What? Don’t fret. It just means you can beam Bluetooth audio to your stereo without it sounding crappy. The miniBlink, a tiny version of the bigger rBlink, lets you stream music using the regular AAC codec, or the better-quality apt-X (already used on some of the better Bluetooth speakers out there). The little dongle also has its own high-fidelity DAC (Digital Audio Converter) that makes for an even better sound. Sure, you should probably use a wire or lossless AirPlay for the best sound around, but Bluetooth is so convenient, reliable and instant. 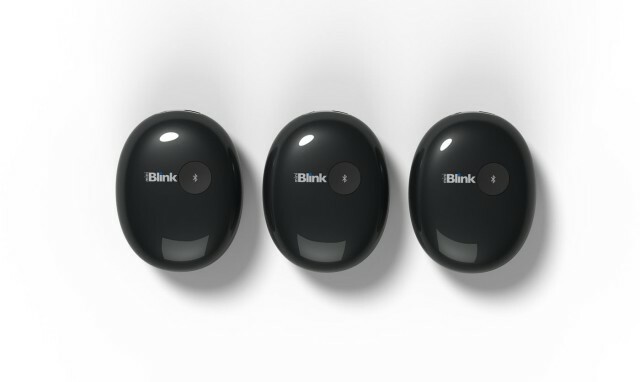 And at $150, the new miniBlink isn;t going to break the bank.